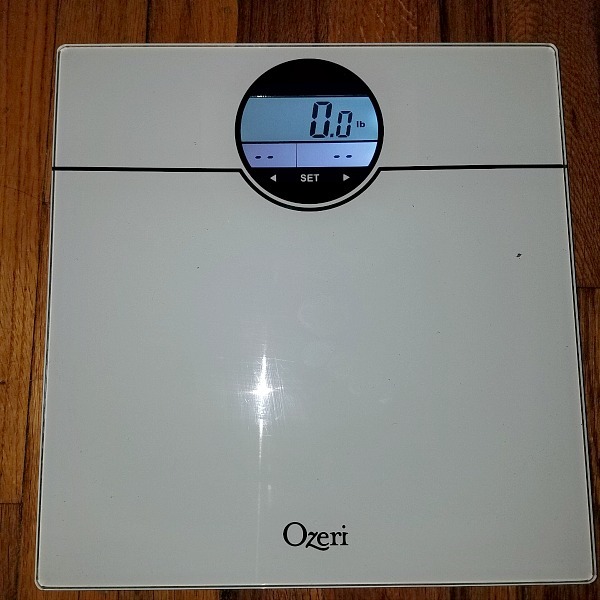 The Ozeri WeightMaster Bath Scale is one of the nicest scales I ever used. I haven't own a bath scale in a while. I had my 3rd child 5 months ago and it is time to get back into shape. 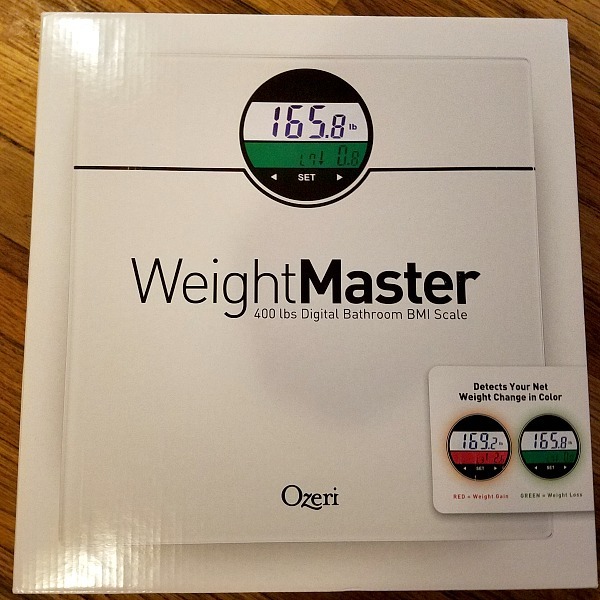 Using the Weight Master scale you can track your BMI. I like how you step on the scale and your weight is displayed quickly. It's a nice looking scale that works perfectly with our bathroom. It doesn't take up too much space. I can check the kids weight in between annual doctor visits too. I never had a problem with an Ozeri product. I like the products I have tried.